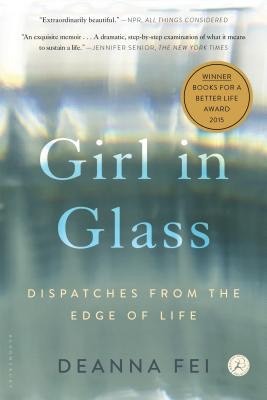 "In her beautifully written memoir, GIRL IN GLASS, Deanna Fei artfully weaves the experience of her full term son with the traumatic experience of giving birth to her second child prematurely. I am a mother of triplets born 15 weeks early and can attest to the accuracy of Ms. Fei’s depiction of the fear, anxiety, and grief a parent feels. Thoughts enter your mind about your own child that you never would dream you'd be capable of thinking. It is difficult to describe the utter devastation that occurs from the trauma of preterm birth when suddenly we are stripped of every natural parenting instinct we have and are left alone to navigate an uncertain future. 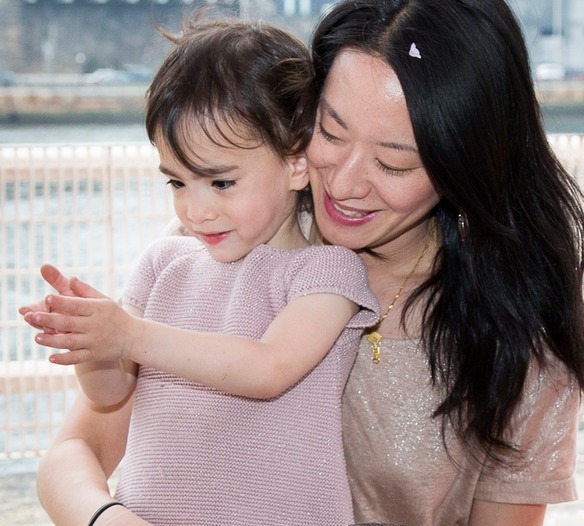 Ms. Fei provides a sense of hope that all NICU parents need to survive. She also provides a safe place to know that we are not alone, a gift of immeasurable proportion.